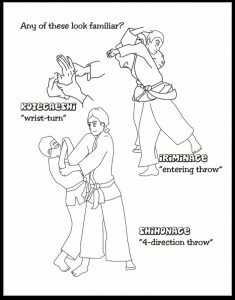 Aikido is a non-violent Japanese martial art that focuses on peaceful conflict resolution and personal growth. 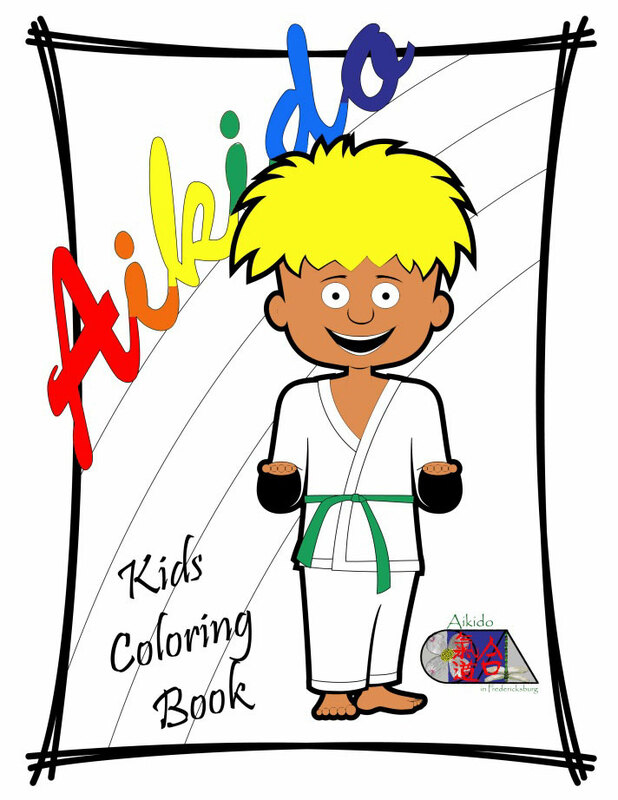 The Aikido Kids Coloring Book is a fun and engaging way for kids to reinforce their Aikido training. The book covers terminology, history, and techniques in an interactive and easy to understand format. The illustrations in this book were provided by one of our dojo’s own youth members.